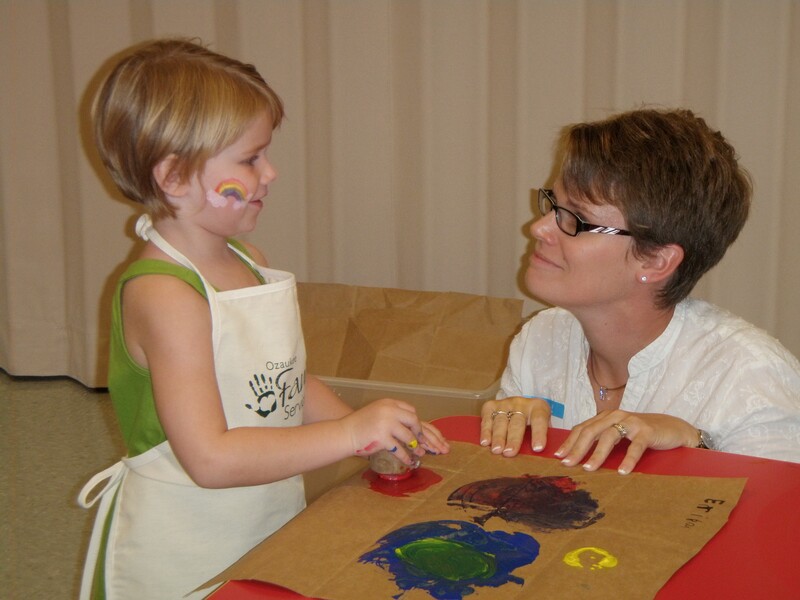 Parent Education and Support (PEAS) programming includes workshops, support groups and evidence-based programs for parents of children age 0 – 18 residing in Ozaukee County. Visit our WORKSHOPS page for our latest listing of PEAS Groups and Workshops or CLICK HERE to download a flyer. Through Parents As Teachers (PAT) you can build a strong foundation for a child’s future and enhance your satisfaction as a parent. Personalized home visits by a certified parent educator. During these visits educators share information on brain research and child development, and provide ideas, activities and suggestions for stimulating a child’s development to coincide with key opportunities for learning. Group meetings with parents to share experiences, gain insight and explore topics of interest. Periodic screenings of a child’s development, hearing and vision. A network of resources for special services beyond the scope of the program. The Incredible Years is a 7-week evidence-based parenting course that helps promote the social, emotional, and academic success of kids ages 2-14. Parents learn how to prevent, reduce, and treat emotional challenges in children through a positive and nurturing approach. This course runs several times a year, both at OFS and at area schools. Check our Workshops page or PEAS flyer to find out more. Beyond Divorce is an educational program for parents going through separation or divorce. The course helps parents cope more effectively with the challenges that often result from divorce, teaches them how to help their children cope during the stressful transition, and provides tools and strategies for conflict resolution, healthy communication and self-care. Parents learn tools for healthy co-parenting so that everyone in the family can maintain healthy relationships. Each parent attending must call to register individually for the course. The $75 program fee must be paid prior to class. To register please call us at 262-376-7774.